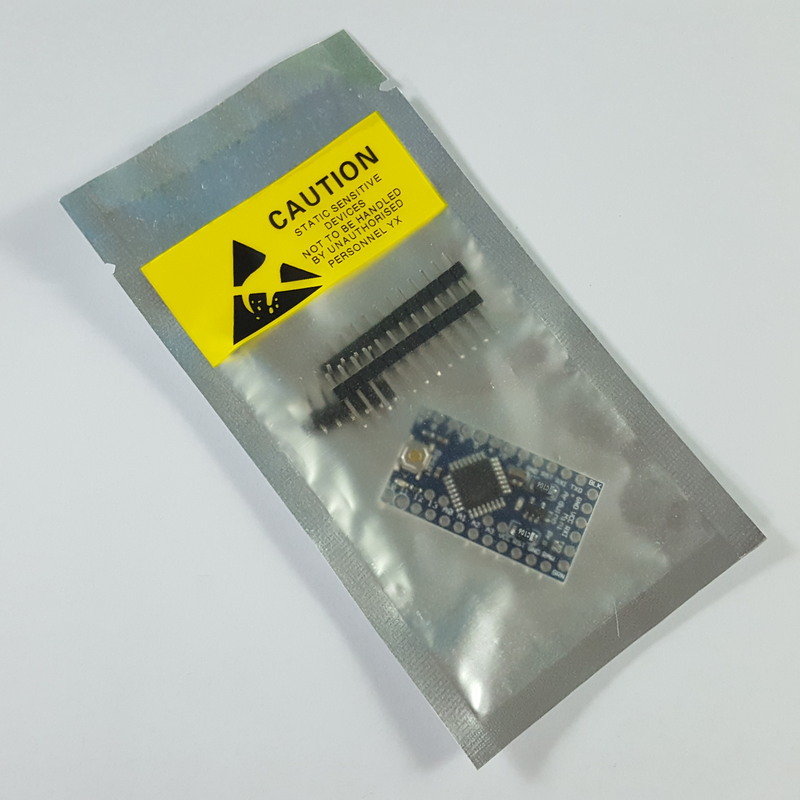 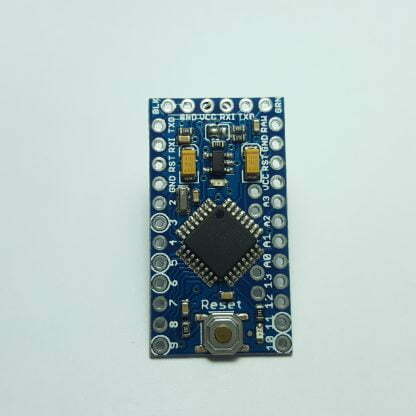 View cart “Arduino Pro Mini (5V, 16MHz)” has been added to your cart. 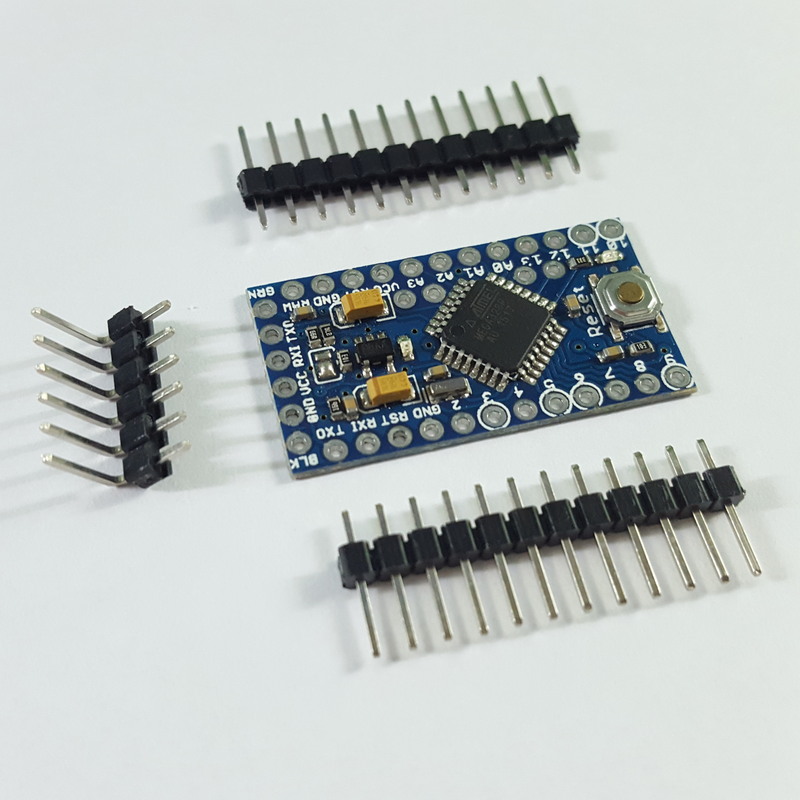 The Arduino Pro Mini was developed for applications where space is limited and as permanent project parts. Small, powered by ATmega328p. 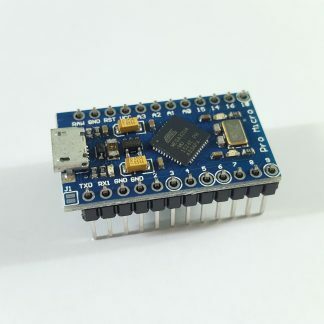 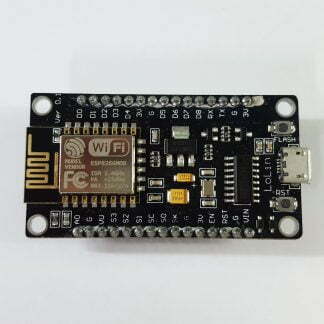 This Arduino Pro Mini is a microcontroller board based on the ATmega328p processor. 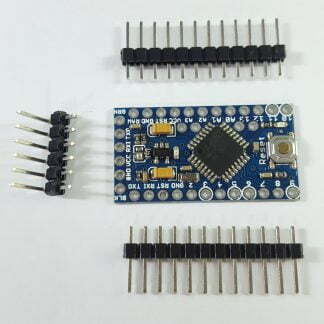 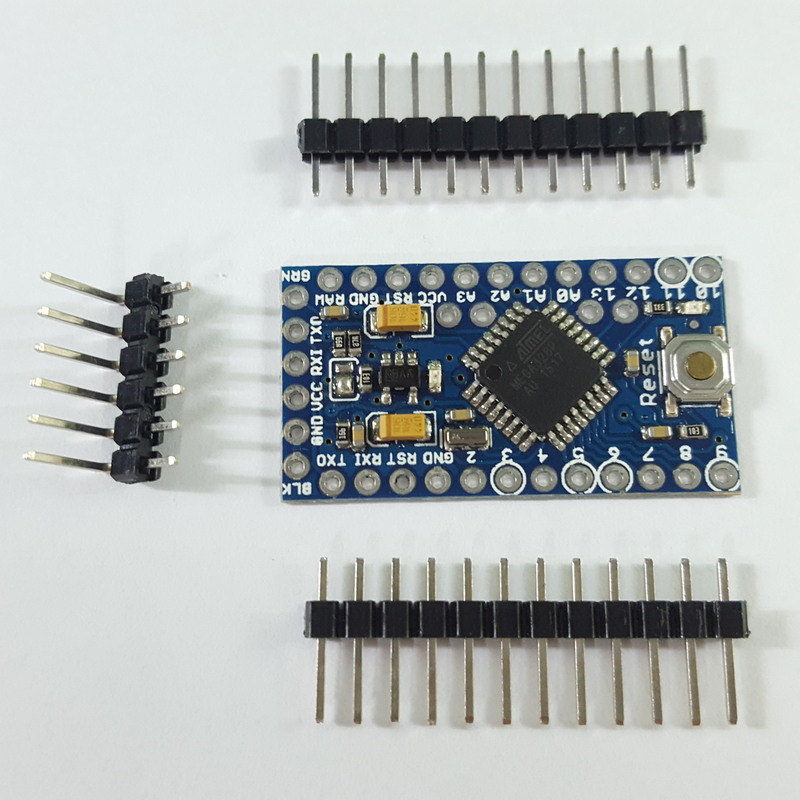 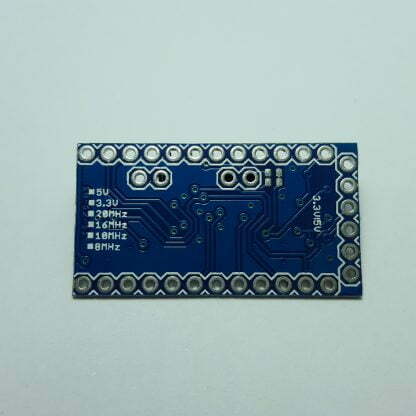 The pins are not soldered, so that you can use different types of connectors or directly solder wires. 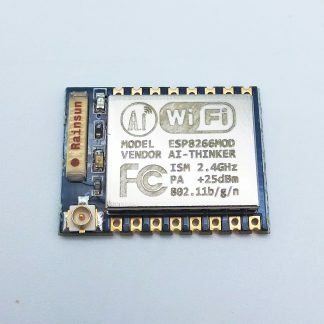 There are two versions of the Pro Mini. 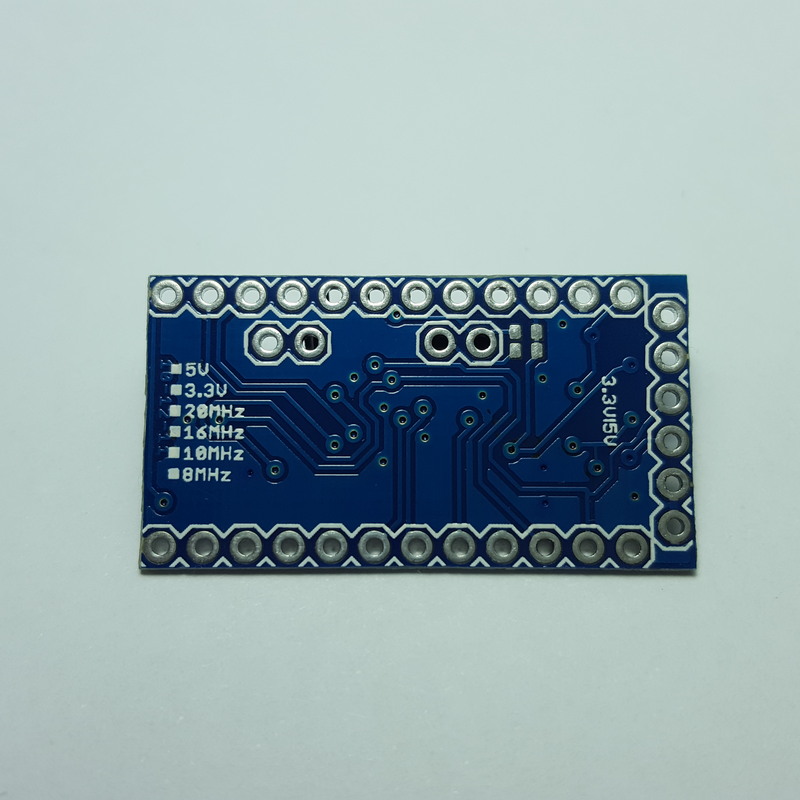 One runs at 3.3V/8 MHz, the other at 5V/16 MHz. 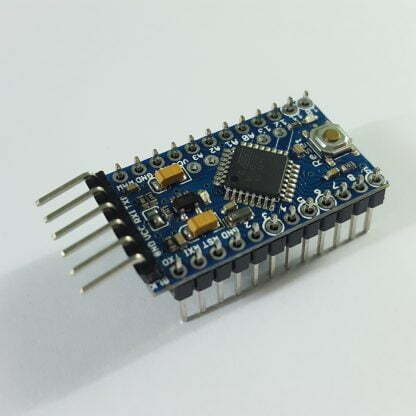 The Arduino Pro Mini was designed by SparkFun Electronics.